Among the early beneficiaries of the GIBB incubation programme are women-owned enterprises Prana Consulting, MIH Projects, and Nzuza Architects. 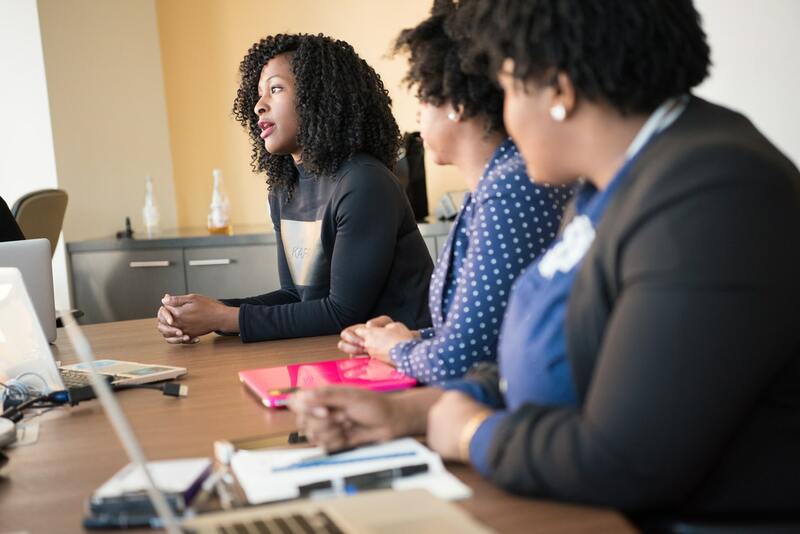 Providing support to upskill female entrepreneurs in the water sector is a priority for GIBB, a multi-disciplinary engineering consulting firm, in terms of its memorandum of understanding with the South African Water Research Commission (WRC). The memorandum is part of the Women in Water Incubation Programme launched by the Department of Water and Sanitation, with the Water Research Commission (WRC) as implementing agent. 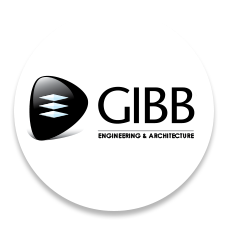 In terms of the incubation programme, GIBB provides its Enterprise Development (ED) partners with support to strengthen current and future suppliers in its value chain. GIBB aims to instil 90 women in the programme – 45 in the entrepreneurship incubator project and 45 in a mentorship project. One of the needs expressed in the Women in Water Programme has been for support in gaining ISO 9001 certification. To achieve this, GIBB has started a support process to prepare ED partners for certification by assessing systems at incubator companies, identifying gaps and developing a roadmap towards certification. Through the WRC, Lesufi’s company was invited to attend the Bill and Melinda Gates Foundation’s “Reinvent the Toilet” Expo in Beijing recently, showcasing new innovations in sanitation. “Since the expo, we are looking at finding hybrid sanitation solutions using local and international technologies to suit our local conditions. Local manufacture of some of these solutions could help boost employment, and make maintenance more practical,” said Lesufi. Vries said that despite current moves towards SMME development, there was still room for more political and practical will to really empower SMMEs to participate in the sector. “It will take an active ongoing drive from politicians, the public and the private sector to create enough relevant opportunities for small enterprise in the sector,” he said.